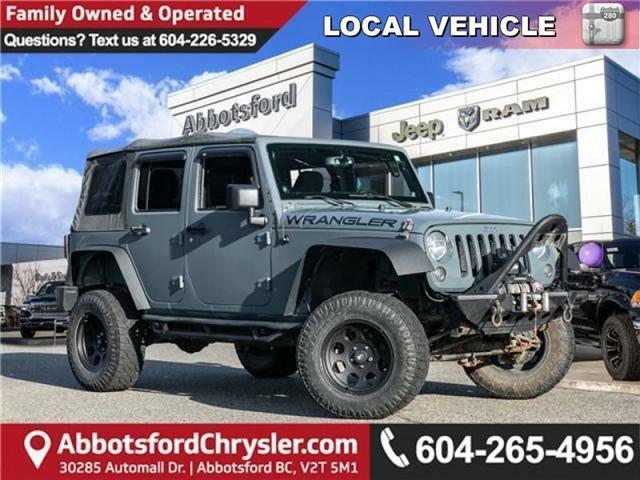 BLUETOOTH, BACKUP CAMERA, NAVIGATION, SATELLITE RADIO, PREMIUM AUDIO SYSTEM, APPLE & ANDROID SYSTEM, LIFT OUT ROOF PANELS, KEYLESS ENTRY, REMOTE START, FOG LIGHTS, POWER WINDOWS, A/C, POWER MIRRORS, ALLOY RIMS. 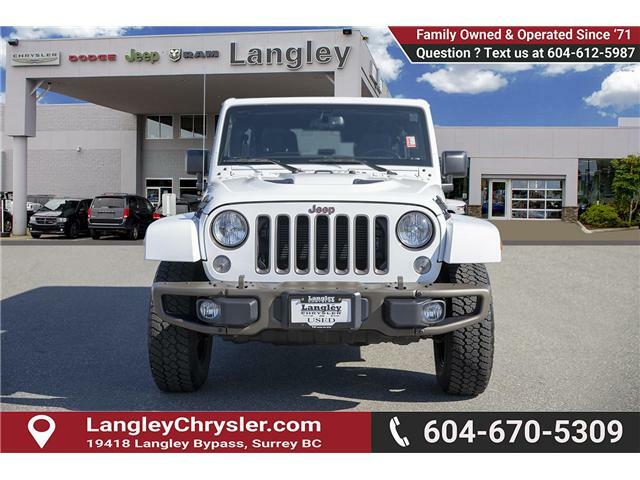 For a family-friendly four-door SUV with real off-road capability, this Jeep Wrangler Unlimited is unbeatable. 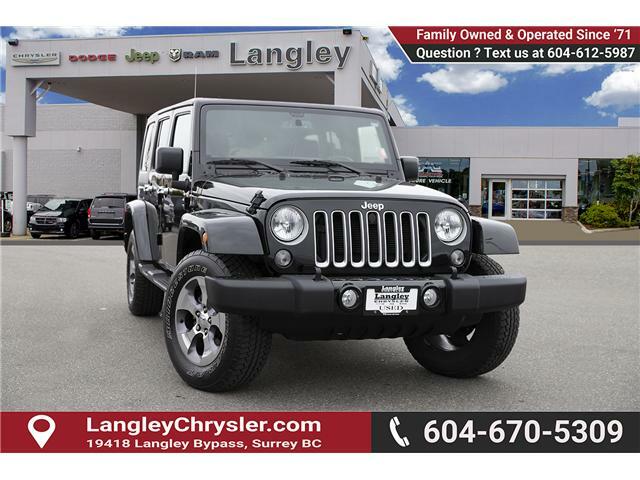 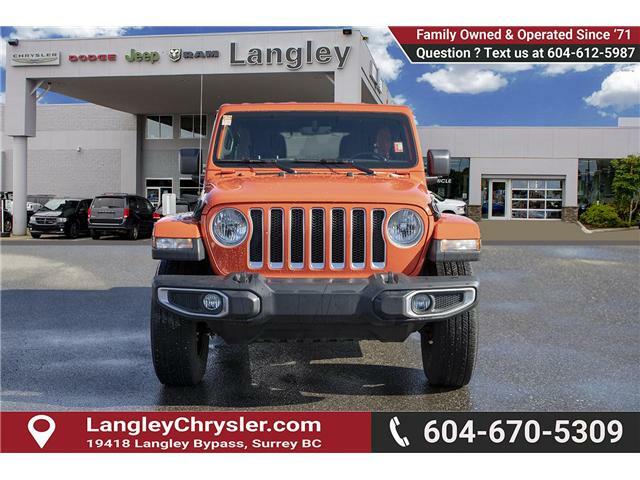 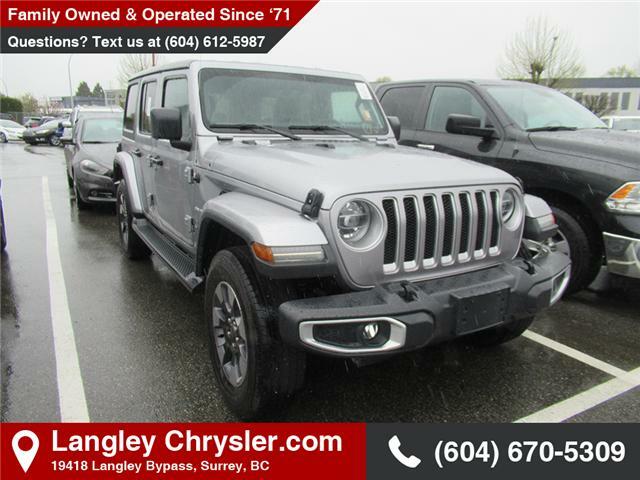 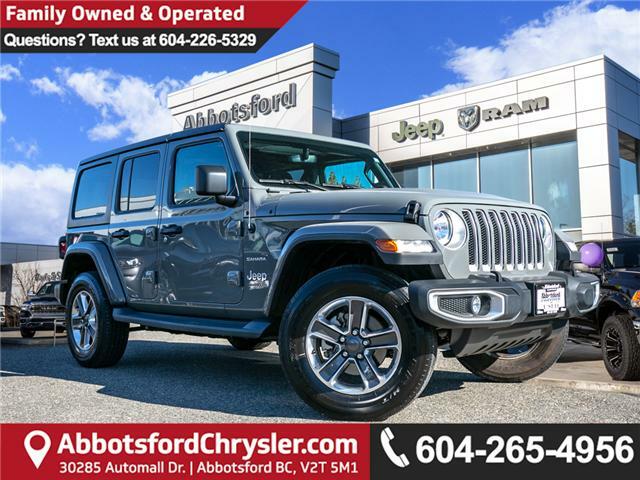 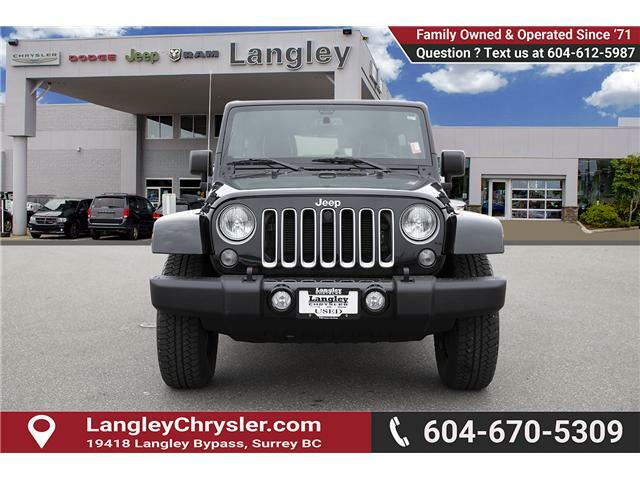 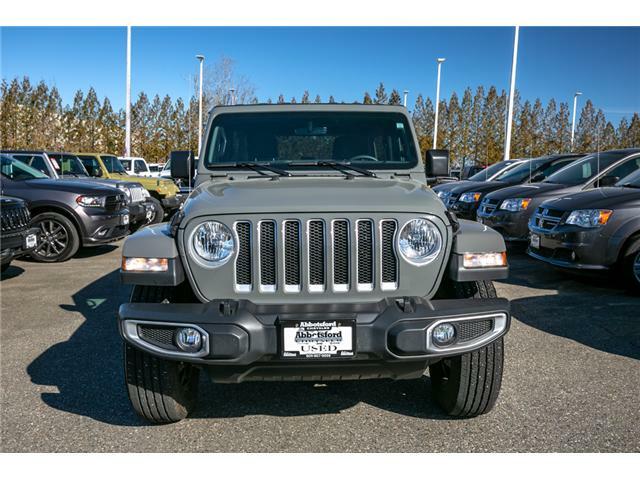 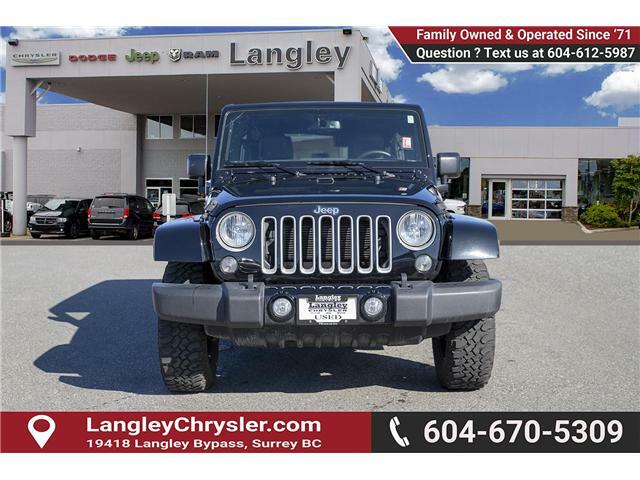 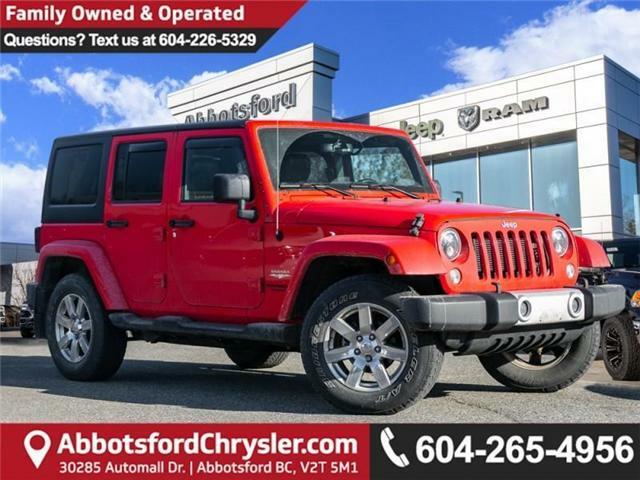 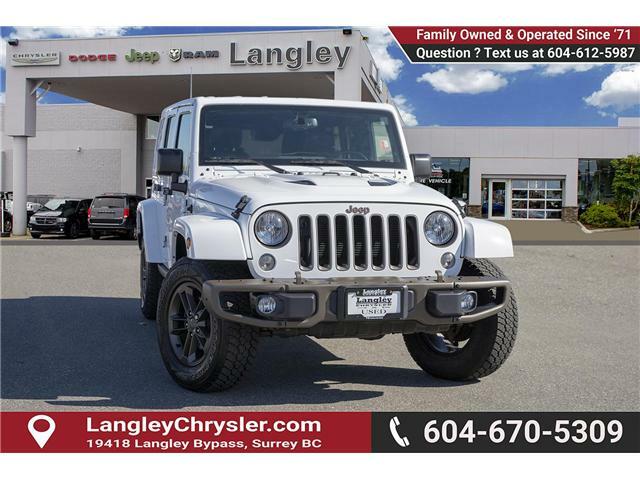 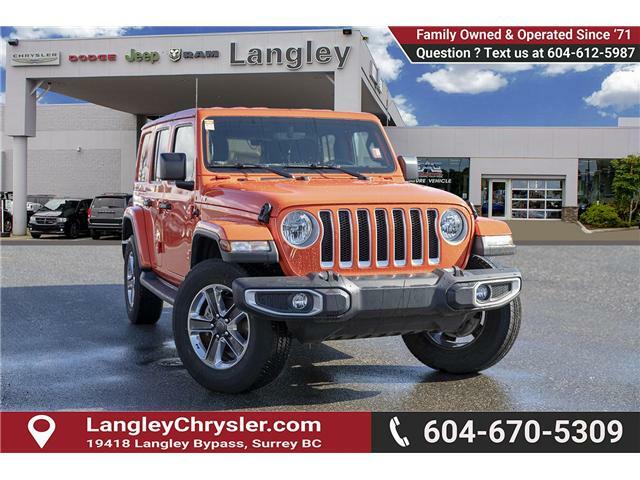 This 2018 Jeep Wrangler Unlimited is fresh on our lot in Surrey. 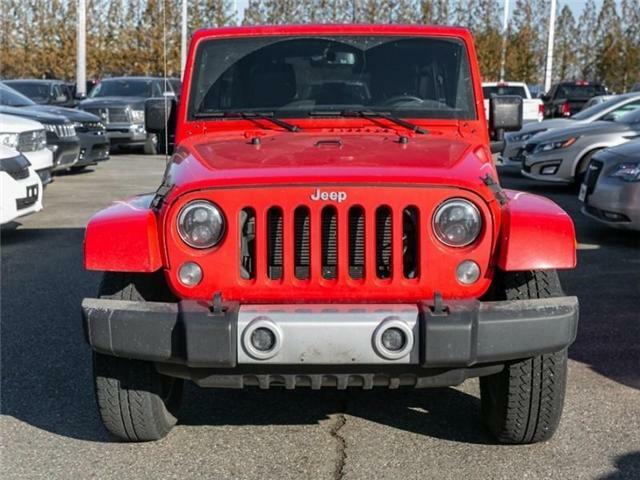 It could be argued that the 2016 Jeep Wrangler is the best off-roader ever. 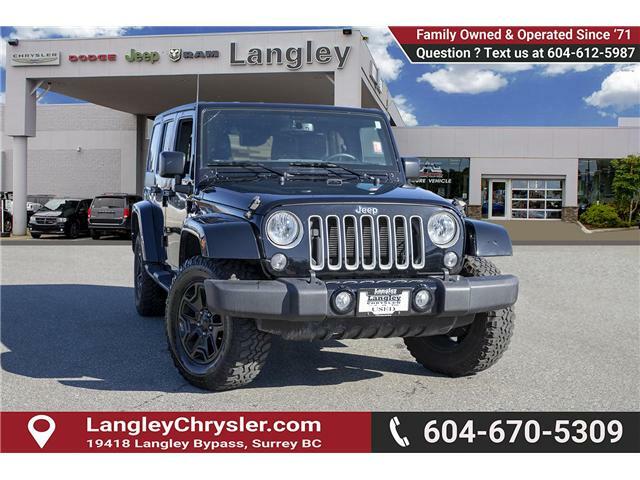 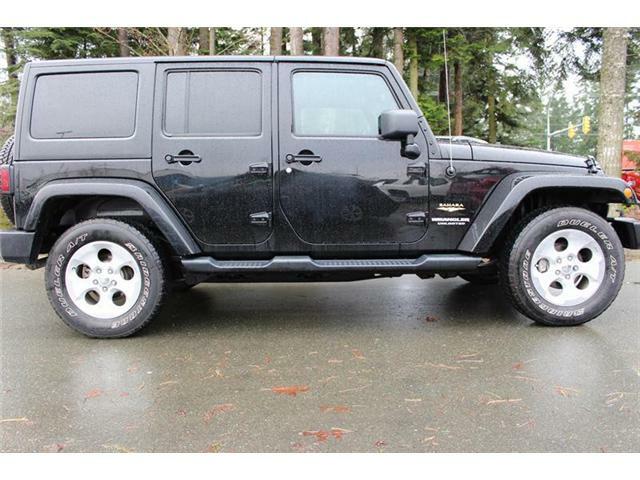 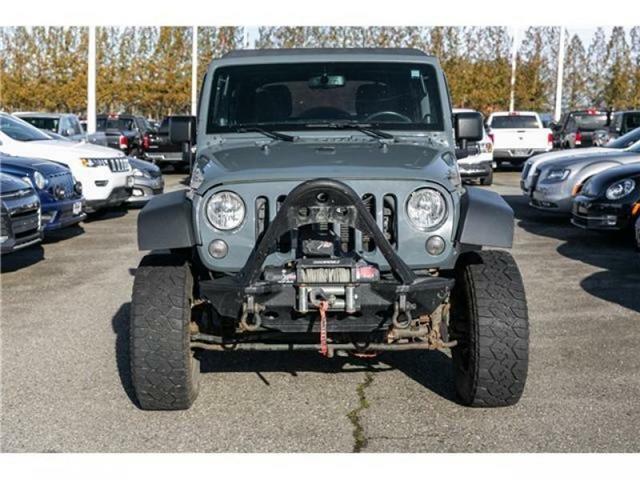 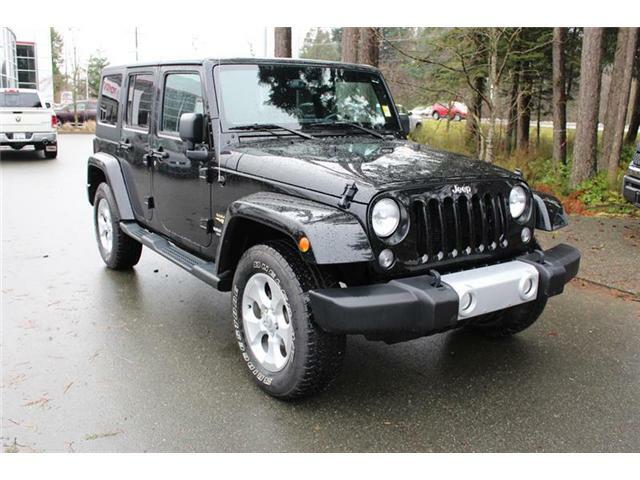 - Autotrader.com This 2016 Jeep Wrangler Unlimited is for sale today in Surrey.